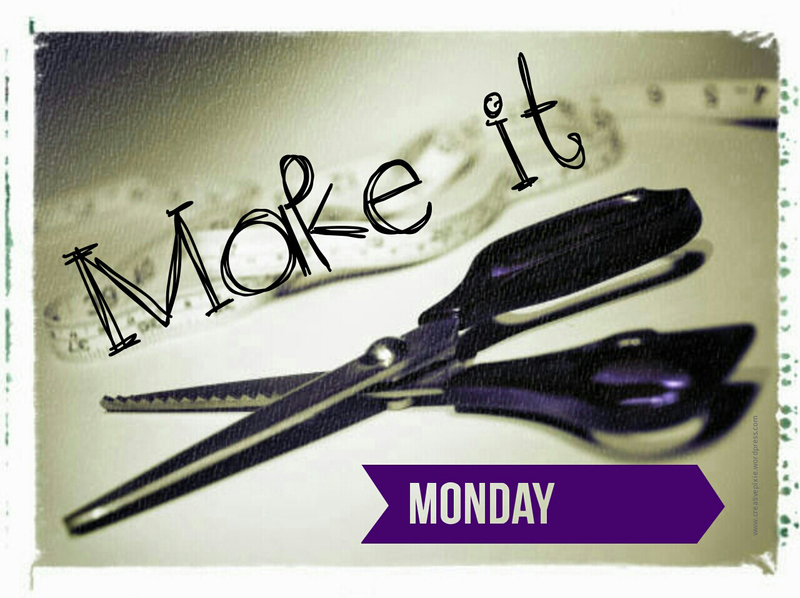 Here’s a question: who do you make things for: family, friends or yourself (to keep or sell)? Something that I’ve noticed lately is that some charities/organisations are increasingly asking for donations in the form of handmade items. I saw on a Facebook post from Starting Chain they had compiled a list of organisations (mostly US) that are crying out for crocheted items, click here to see what ones. There’s a couple more closer to home (in the UK). 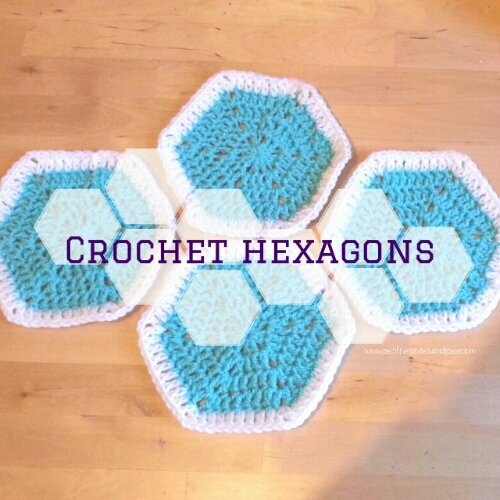 Natasja from Crochetime is collecting crocheted hexagons to make into blankets for kidney dialysis patients at the Royal London Hospital. Another cause are the knitted drops of blood for the NHS Blood and Transplant campaign to raise awareness and encourage people to give blood. It’s quite hush hush as to what they’re planning for the knitted drops but I’m sure it’ll be imaginative. A project for later on in the year is the Innocent Big Knit which is in November. It involves participants knitting or crocheting a little hat to go on bottles of Innocent fruit drinks. When a bottle with a hat on it is sold then 25p goes towards Age UK – a charity for the elderly. Go onto their website to download their free patterns. This owl one is so cute. These are just a couple of suggestions, if you want to do something local contact your local hospital or old peoples home to see if they could do with some blankets and to see if they have certain requirements e.g. that the blanket can be tumble dried. Some homeless shelters may appreciate hats and scarves if that’s more your thing. Do any of you know of any other charity knitting/crochet efforts I can share? I’ve been making a some basic crochet hexagons for Natasja, I’d never made them before but am quite pleased by their uniform result. Bye for now, and happy knitting/crocheting. Looks like they do great work in the US. That’s great your Mum and her work friends do something like this. Maybe I should start something similar in my workplace. Prem baby hats are what we have done in the past. Quick and satisfying. I’m sure they’d be really quick to make, I must look into this. We knitted and crocheted hats, scarves and blankets for soldiers and enjoyed it so much we did it for the homeless shelter as well. It feels good to give some of our talents! Crafting for charity is so rewarding…for all involved! I have made a softie for the past two years for the Australian-based Softies for Mirabel handmade toy drive at Christmas time (it’s for kids affected by parental substance abuse). Any handmade softie (crocheted, knitted or sewn) can be donated. Go to http://www.meetmeatmikes.com for details. I’ve seen and heard from loads of charities in the US but when it comes to sending stuff out there, postage gets expensive. I wish there was more AVAILABLE info on similar charities in the UK, it’s something I could and would be willing to do, but in the end I work full time, I don’t have the hours in the day to seek out near-invisible information! What wonderful ideas…I’ve crocheted many children’s items for charitable causes. It’s really a joy.